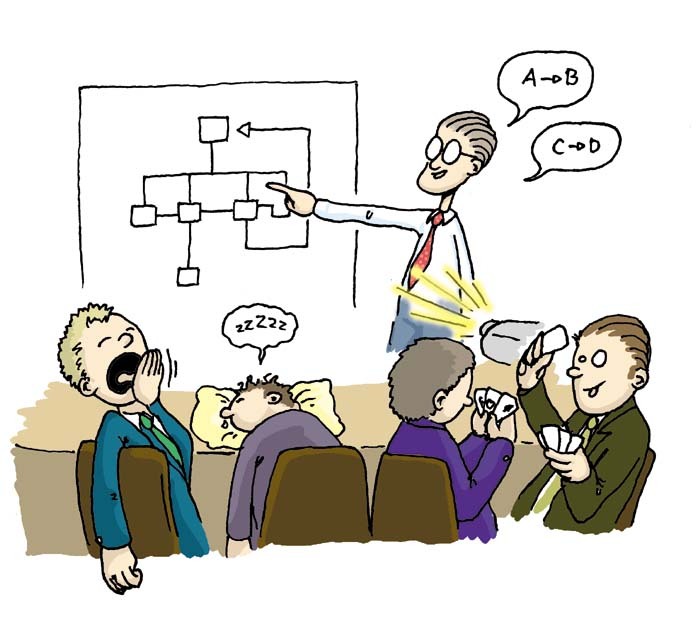 When I was told I was going to watch presentations which were done by students ahead of myself from 9am to 4pm I thought one word…boredom! I know I shouldn’t think like that because I’m learning and supporting people whilst showing their work but when it is a nice sunny day and your stuck in a small warm room it’s not the most fun you could have. However, during the day there were a few presentations that I enjoyed because they were similar to how I would work. Showing how they have developed an idea and what topic they were researching into. No one had based theres on a children’s book theme but that could be a good and a bad thing. Bad because I won’t have any idea what to do as it’s new but good because it means no one has done it yet. Preliminary Audience e.g. magazines, newspapers etc. Why they picked that topic – link to dissertation from previous year? I’m glad I watched them in the sense of I now know what to roughly do and how the presentation should be laid out. Also, how much work to put in and other aspects that I didn’t really think of linking it to such as the dissertation. One student based their project around cooking and making it simpler for viewers and children. I thought this was really interesting because I tend to assume you have to do everything linked with art and thats it nothing else. She hasn’t and has ventured into something I love – food! It has given me more confidence as I am learning that I liked to have a plan or at least a rough idea of what to do for future things. I’m not very good at sitting and doing nothing, waiting for something to happen. Although, I am still terrified of presenting in front of a lot of people and then people speaking about my work out loud. I always want to please and I have to learn I have to create a bit of armour around myself so I don’t break down every time someone questions my work as not everyone is going to like my work. Thats life! Image from: camp skunk,. 2013, boon docking basics: solar panels [internet] Available from:http://roadtreking.com/wp-content/uploads/2013/06/boring-science-presentation.jpg, [Accessed 28 February 2014, 3.55pm]. This entry was posted in Watching Presentations. Last week I produced these two pieces and I am going to practice critiquing my own work so that in the future if I am on my work I can decide whats wrong with it and alter it before I send it to a client. 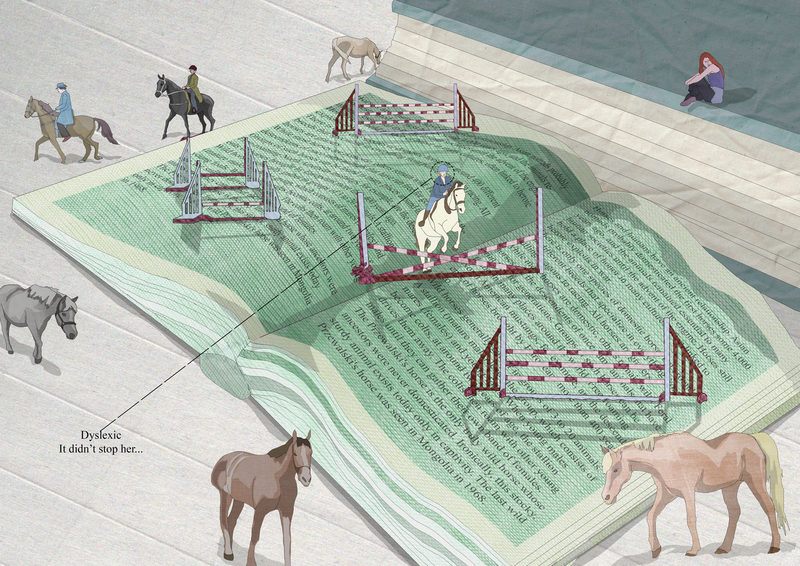 Horse Jumping on a large book, Dyslexia didn’t put her off from living her dream. I like the basic angle of this and how there are a few riders and horses in the background and foreground. The colour green stands out and it’s not all neutral colours which I kept doing last term but maybe the rider needs to stand out more than the ‘grass’. The horse on the right in the foreground is too big and needs to fit in slightly better. I like the black horse in the background as it is quite detailed and the tone is lovely on it, compared to the other horses it look different. I would either change it so it didn’t have so much detail or add more detail to the other horses. Maybe the book that is closed, the pages could have people sitting on there so it looks like a stand of spectators watching the competition. Do all the horses need riders instead of roaming around free? Dyslexia didn’t put off from getting his dream job of being a director nor of her becoming an actress. 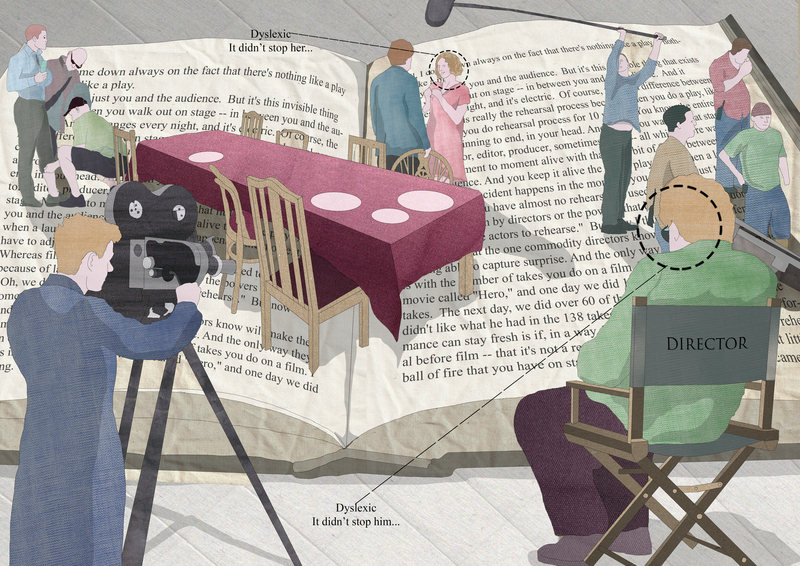 The colours on the director and the actress should stand out more as they are the focus- reduce the background colours. The camera should be actually pointing at the acting and not off in the distance. Overall, I think I am quite quick at pointing things out that I would like to change but the problem is, is that I may not like it but someone else may think it looks better as its unusual. I can only make an image better in my eyes and I think thats what I have to stick too but not go over the top. For clients I would have to bow down to their opinions and I can only suggest how I would improve it but I can’t be disheartened if they don’t accept my advice. Do the images portray the message that Dyslexia shouldn’t be allowed to hold someones life dreams back just because they can’t read or read out loud very well for example and the answer is … yes. There are ways of getting round obstacles and other people can help with a mental disability like Dyslexia. The only problem with these images, they don’t wow me or it’s nothing new. 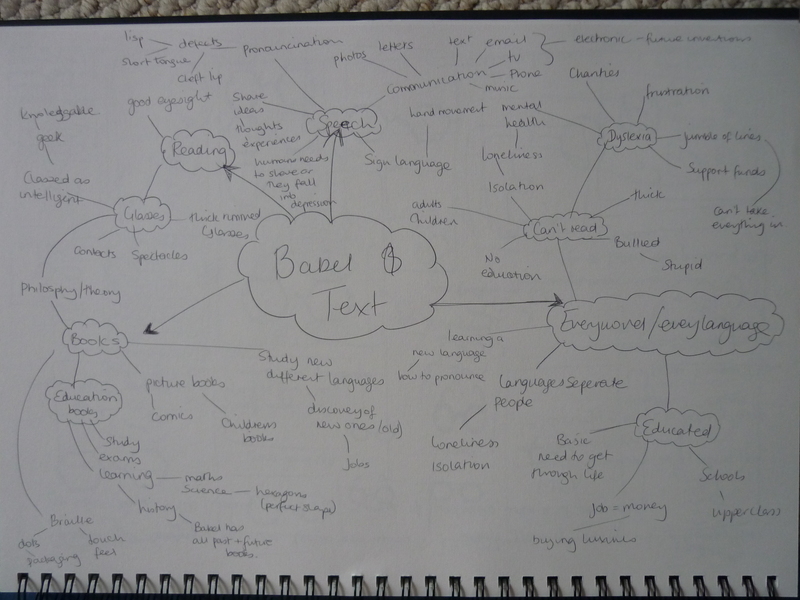 I think I’ve got to reanalyse what I am looking at through the text The Library of Babel. 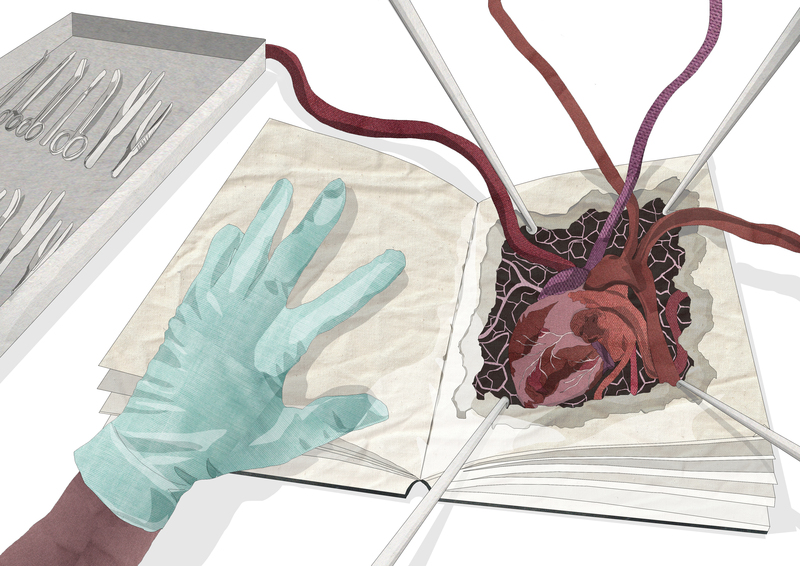 This entry was posted in Critiquing my work. Avant Garde, one of the words I haven’t grasped easily just like the others as they all tend to go into deeper meaning and use complicated longwinded words that take me ages to understand the definition. Maybe I’m just a person who appreciates the basics of an image or whatever and doesn’t like going deeper – a bit like a cat being put in a cat cage, all arms and legs fully out whilst the owner trying push me into that small cage. But I’ll have a go but again if I’ve got this totally round my neck I apologies now! Roy Lichtenstein 1923 – 1997 – Whaam! Whaam! was created by Roy Lichtenstein using oil and acrylic resin on canvas, a bold and colourful piece that is showing the shooting down of a jet. The movement that gave hope and optimism during post war consumer boom in the 1950’s to 60’s. During the popular demand of the Beatles and Elvis it’s showed art that was hip and popular with young culture at the time.Using bold colours and shapes it was made for the masses culture, media and production. Although it came in many forms and materials from all over the world which was different compared to other movements. Created using oil on Canvas it is a very bright and colourful piece of work. 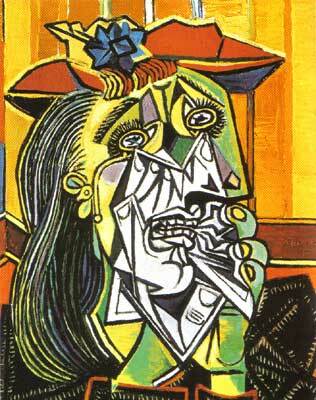 Picasso was the first person along side Georges Braque to create a abstract style of modern art. Avant Garde – they went against the traditional perspectives of a painting and aimed for showing different angles at once, heavily influenced by African Masks. Expressionism was the movement where expression and emotion influenced the painting using colours and lines rather than the typical perspectives and the literal interpretation of the topic. 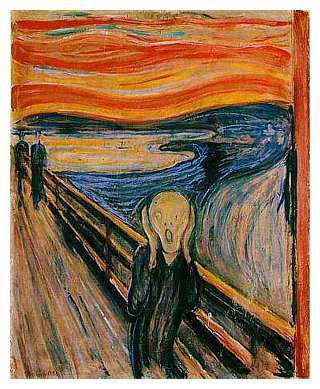 Created by the artist Edvard Munch in 1893 using oil, tempera and pastel on board. With distorted perspectives and vivid colours it is Munch screaming out into the wilderness. It’s quite scary! These are just a few movements that has happened in the past. Clement Greenberg comments ‘ The function of avant grade was not to experiment but to find a path along which it would be possible to keep culture moving in the midst of ideological confuse and violence’ (Advant Garde and Kitsch, Pg. 49) The last big Advant Garde mainstream change was Pop Art with the creators such as Andy Warhol and Roy Lichtenstein (I love Lichtenstein work!). Meaning cheap, tacky, art that is for decoration and for mass production. Art work that was for people to put up on the wall and not really understand the meaning behind it. It is a culture for the masses that enjoy kitsch without the effort. Cubism, [internet]. Available from: http://www.artyfactory.com/art_appreciation/art_movements/cubism.htm, [Accessed 12 February 2014, 11.07am]. Expressionism, [internet]. Available from: http://www.artyfactory.com/art_appreciation/art_movements/expressionism.htm, [Accessed 12 February 2014, 11.18am]. 2000, Pollock and After: The Critical Debate, London: Paul Chapman Publishing Ltd.
2004, Roy Lichtenstein Whamm! 1963, [internet]. 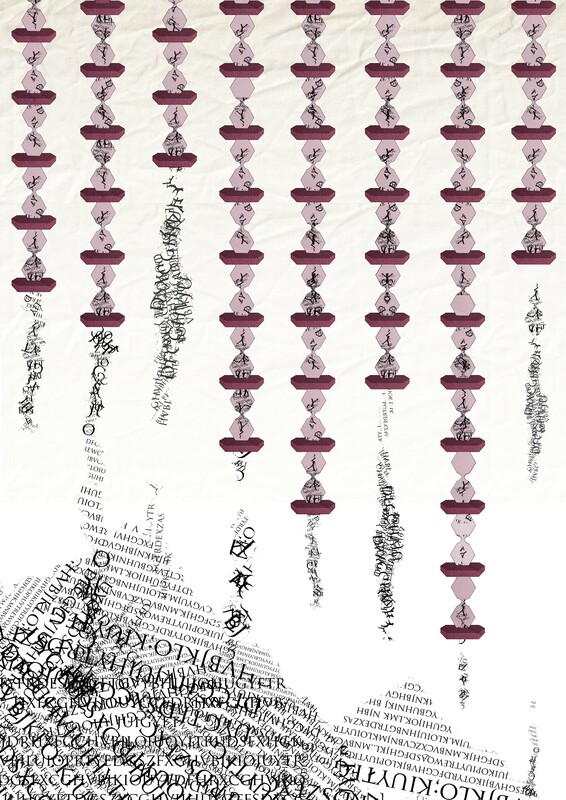 Available from: http://www.tate.org.uk/art/images/work/T/T00/T00897_10.jpg, [Accessed 12 February 2014, 10.57am]. This entry was posted in Avant and Kitsch.